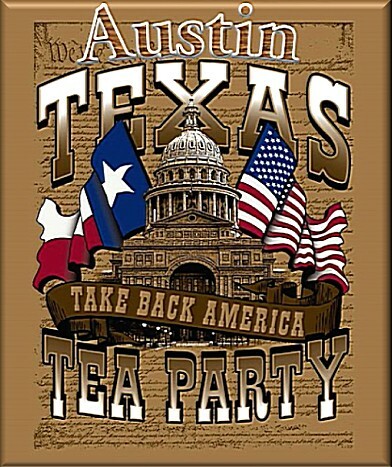 Enlighten the electorate to the U.S. and Texas constitutions, founding values and self-evident truths. Empower We the People to defend and preserve liberty and hold government officials accountable. Engage the public through political and civic action to restore government to its original intent.